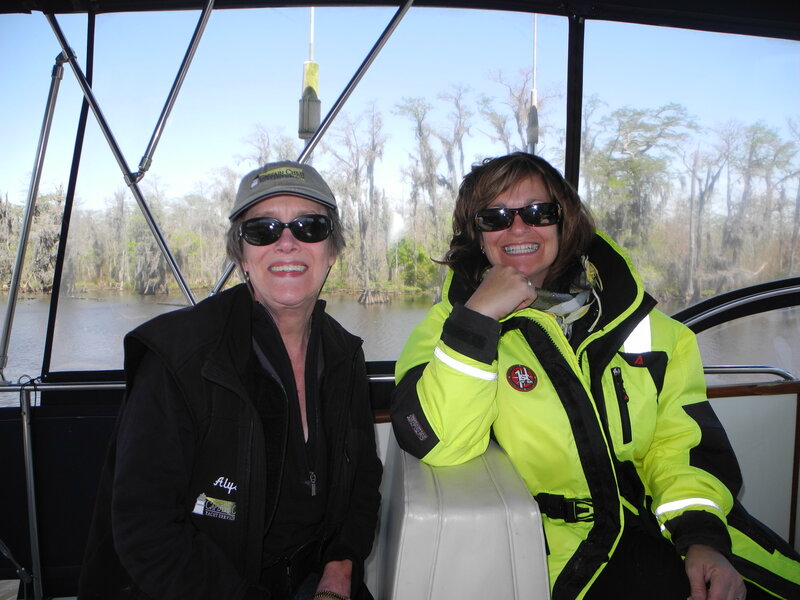 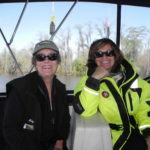 Meet the “Loveliest” loopers in Louisiana. 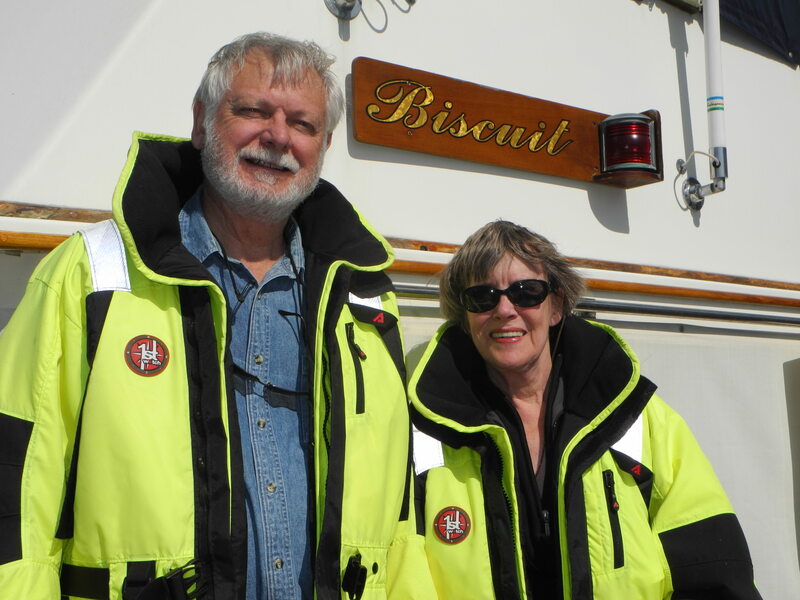 Dave & Jane are ready to start the adventure that most of us can only dream about…the GREAT LOOP! 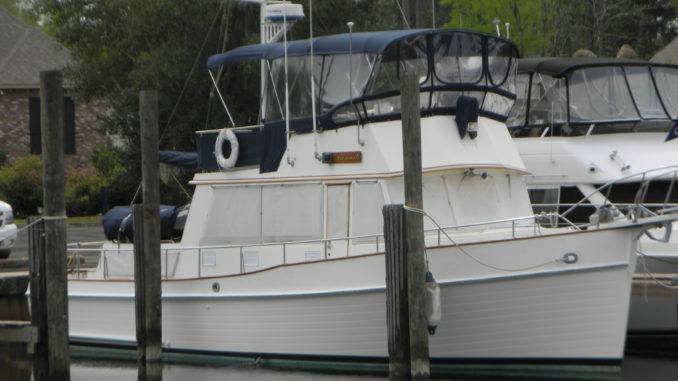 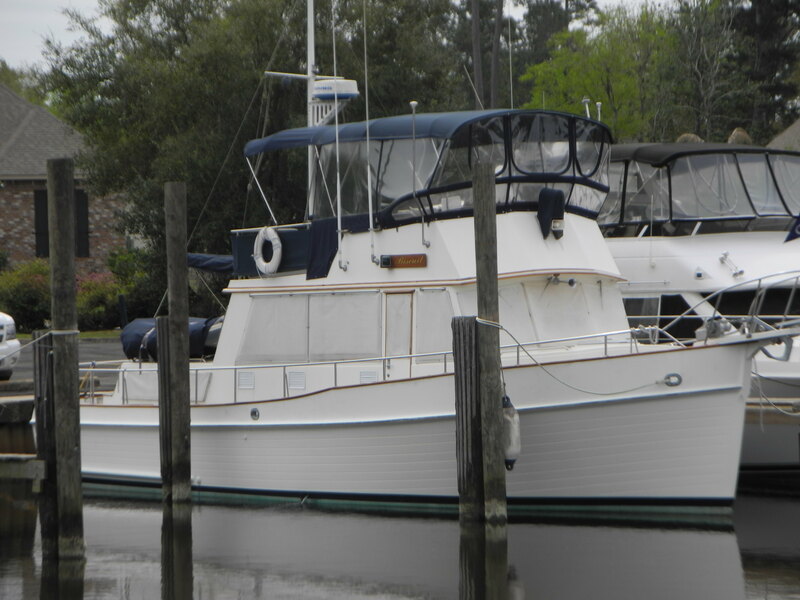 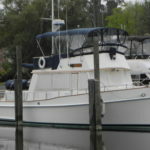 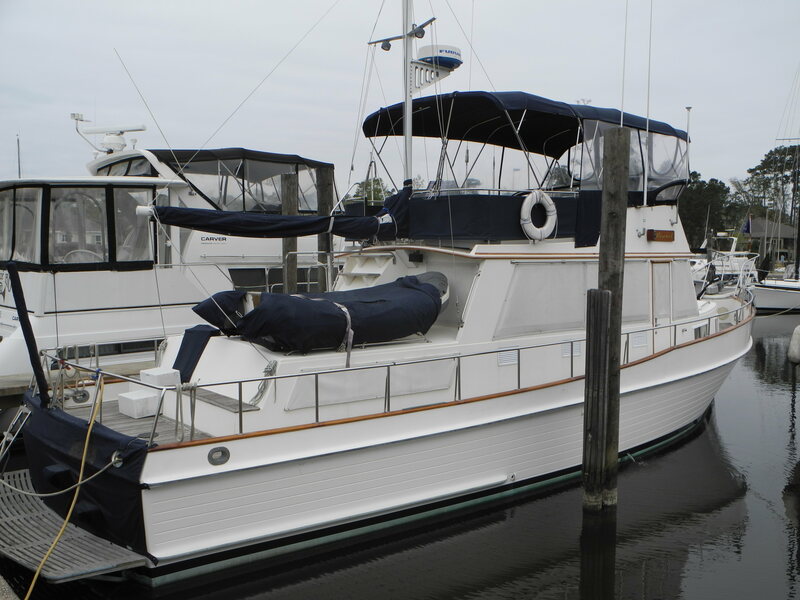 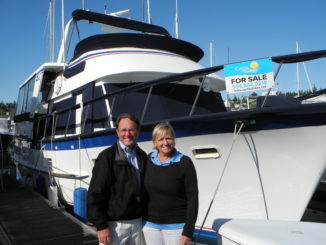 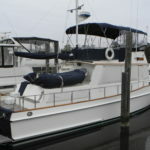 The Lauves (Pronounced LUVs) will be cruising along the ICW any day now in their classic Grand Banks 42 named BISCUIT. 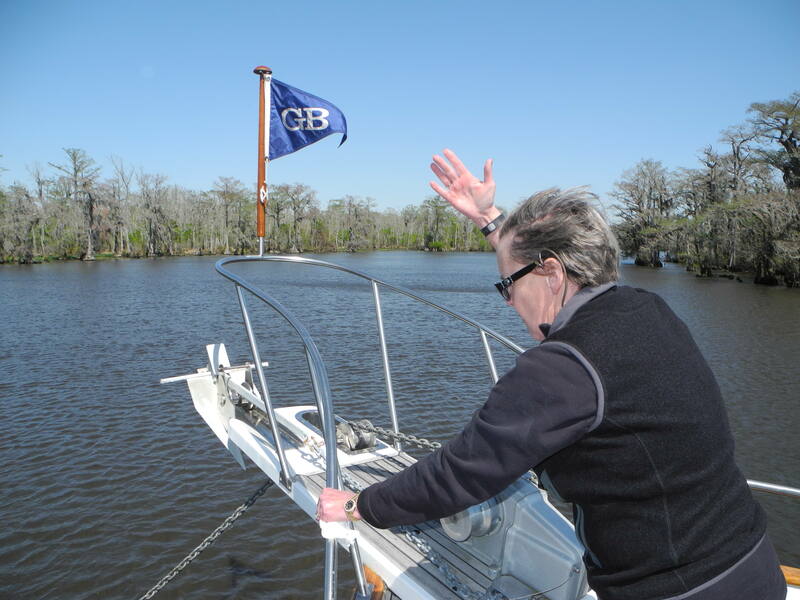 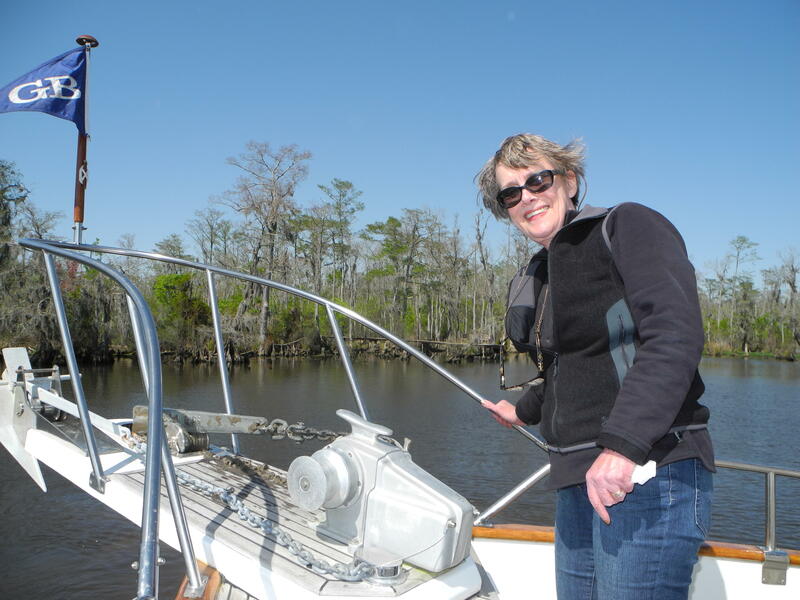 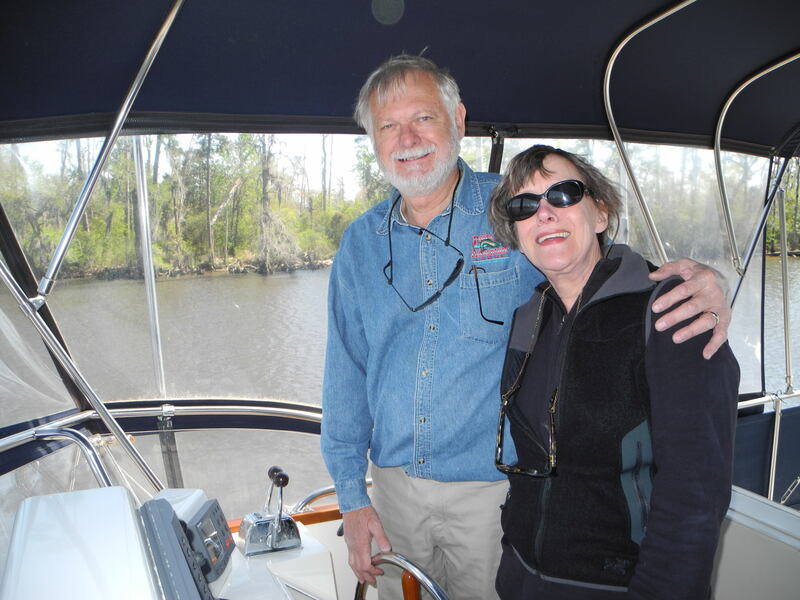 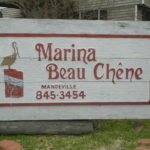 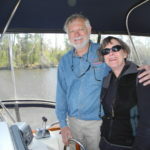 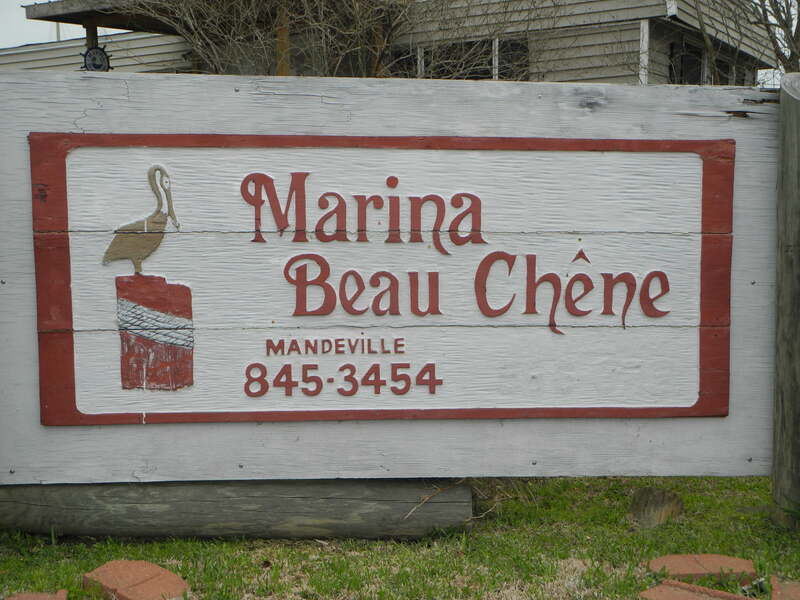 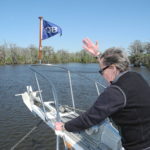 Intending to start the loop from the Tchefuncte River in Madisonville LA they have no real schedule except to celebrate their 50th wedding anniversary with family somewhere along the east coast. 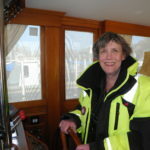 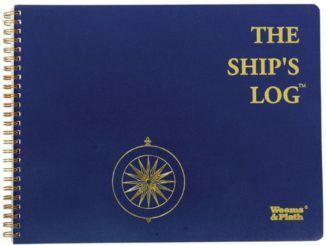 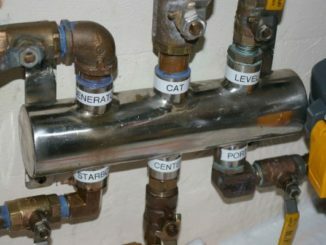 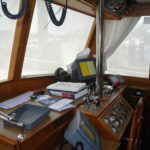 They recognize that schedules can be a problem while cruising and are prepared for changes in their plans. 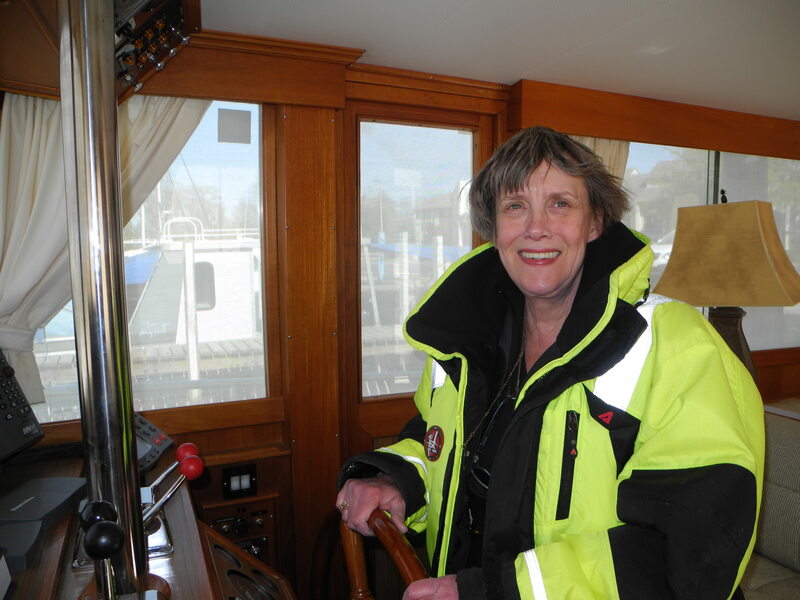 We were invited aboard for a few days of Building Cruising Confidence and to help them meet their goals to work better together as a team. 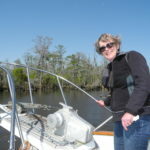 With two eager students and weather better than forecasted, we managed to cover a lot of timely topics including trip planning, anchoring, running a range and launching the dinghy using the mast and boom. 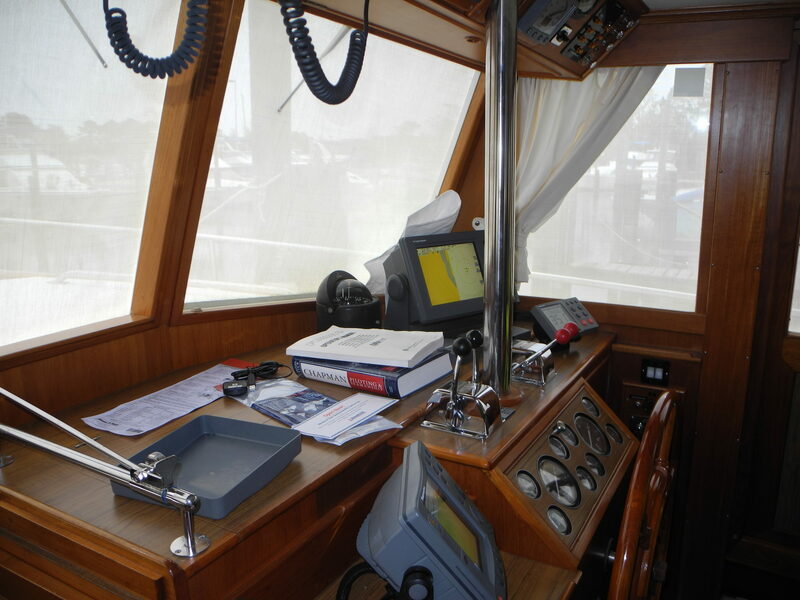 Clear communication is essential and we practiced that during our crusing time as well as during docking maneuvers. 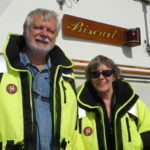 Keep an eye out for these Lauvely loopers and maybe you’ll get to hear about some of their amazing adventures along the waterways.